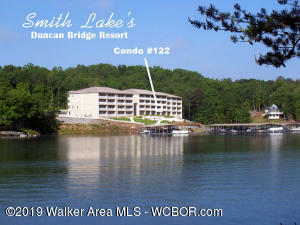 Duncan Bridge Resort is located on the Jasper/Arley Side of Smith Lake. Stellar views of the bridge and of the main channel won’t leave you disappointed. 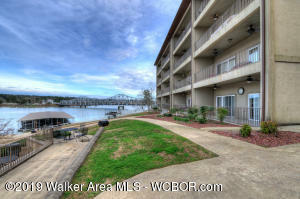 Duncan Bridge condos consist of three different buildings all with access to the pool, grill areas, and board walk. 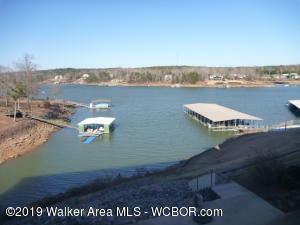 Each unit has a dedicated boat slip and a common parking lot is available. 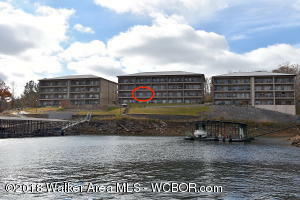 It is close to Duncan Bridge Marina and less that 30 minutes to Jasper, AL. 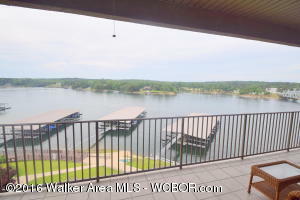 Call Joseph Carter Realty to tour these condos today.